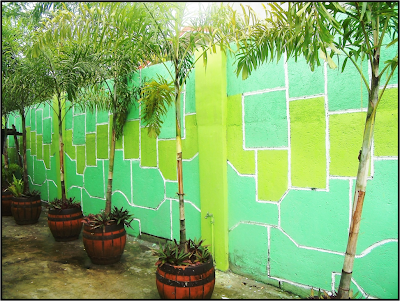 The family had decided to retain the green theme for the outdoors. 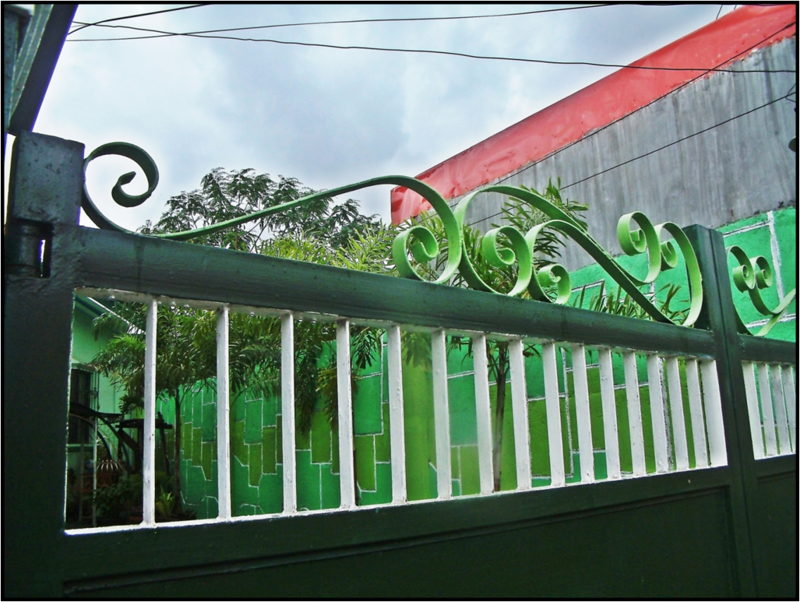 From the fence, gates, terrace, outdoor wall paints. Well.... it should be fine though coz I've been a "green fan" ever since and I just love the "cool effect" of this color to the surroundings. 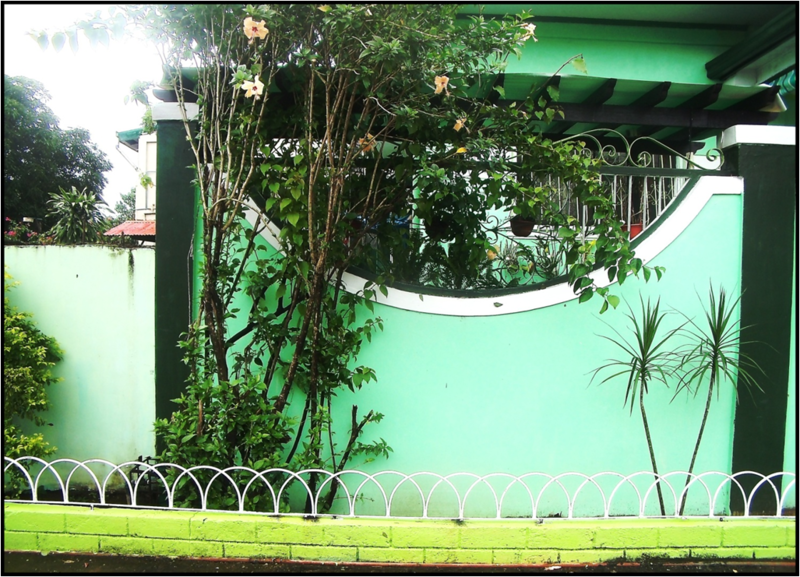 With so many plants and flowering plants around the yard, this definitely gives an exciting view for everyone to see. Sobrang ganda naman niyan ate Kriz! Fave mo rin pala talaga ang green? Akala ko orange lang. :) I also love green! OO Gene, gusto ko din ang green. Both houses namin green lahat ang outdoor paint. malamig kasi sya sa mata. Sensya na ha medyo madalang pa ako makabisita now aksi medyo busy pa but I will be posting another one soon. musta naman ang bakasyon, krizza? :) super enjoy no? Welcome home sis! Surely magiging busy ka sa mga darating na araw... Enjoy your vacation! 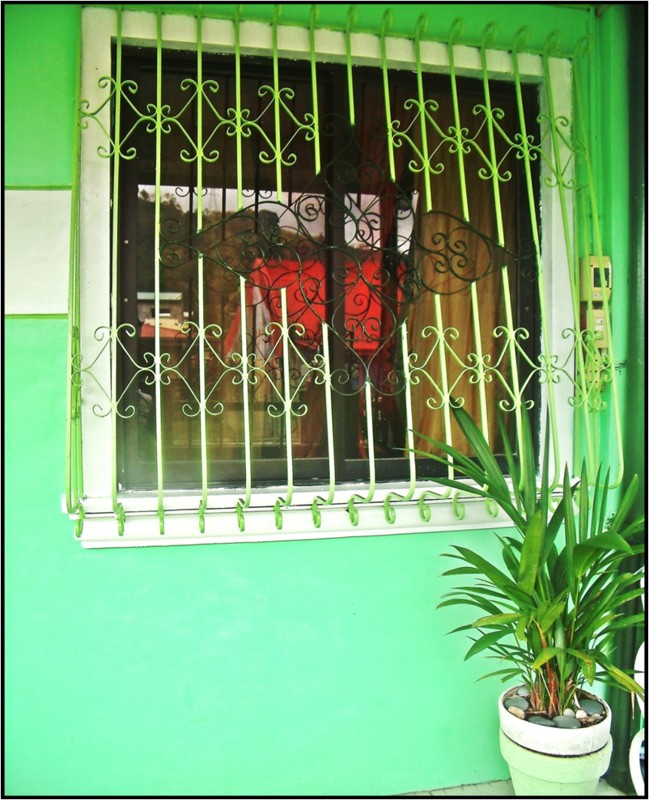 wow very refreshing, i like the color green..
@ KM and Rovie, Thanks Sisses! 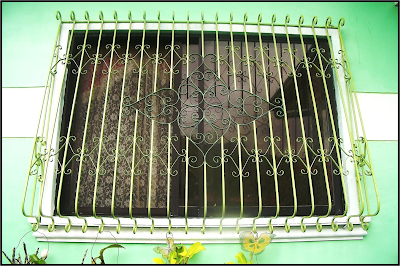 Buti naman at gusto nyo rin pala ang green. Kala ko si Algene lang eh. Hehehe. I colors of the exterior. I hope luxury home builders try and incorporate the same designs to their projects. The exterior part is perfect. 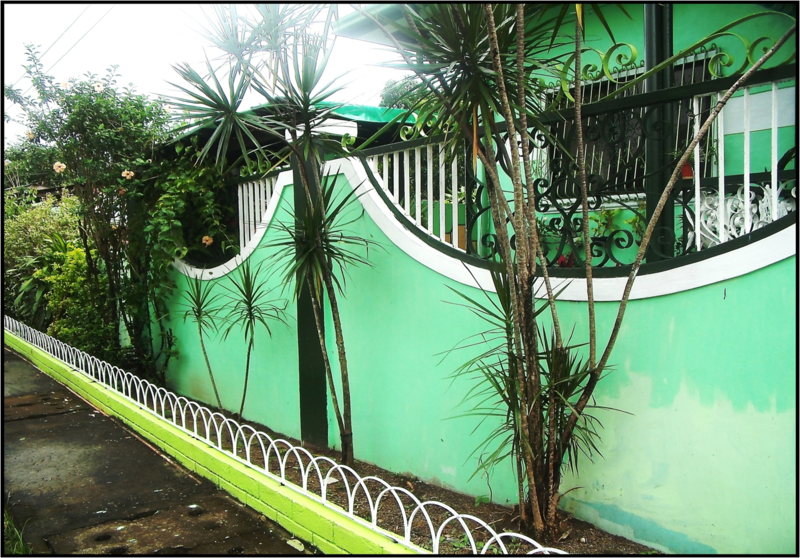 I love the idea of retaining the color of your fence, gate and walls. The color green made the entire house very compelling and cool. 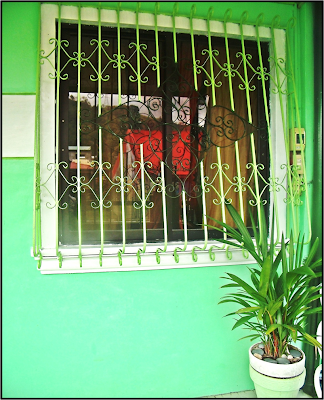 I read somewhere that the color green is brings luck, I hope that your luck will double. That's a really nice theme for your house. I love the color and the design as well. You did a good job on that one.